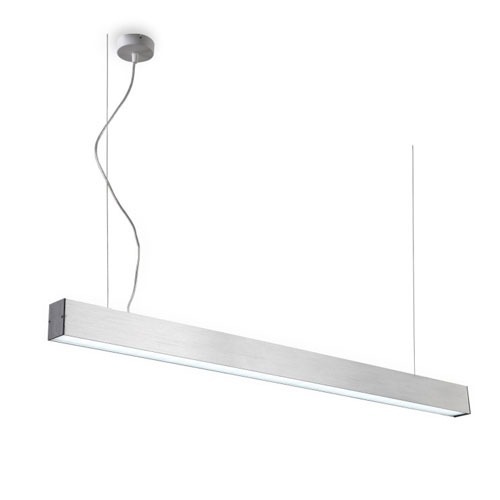 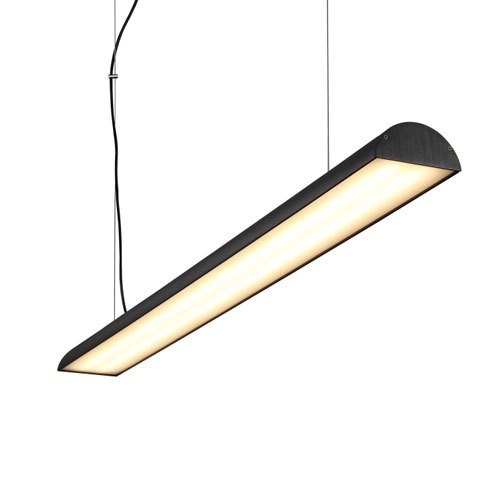 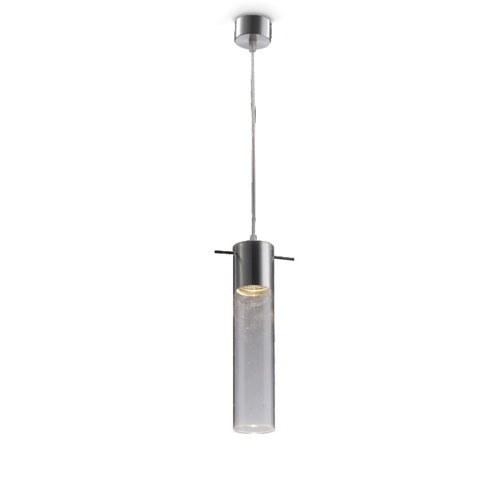 Fresh contemporary style design from this linear LED pendant light. 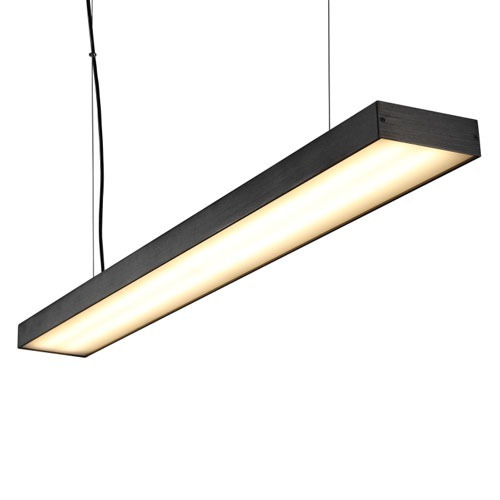 Looks great in a wide range of applications above dining tables, board room tables, bars and restaurant applications. 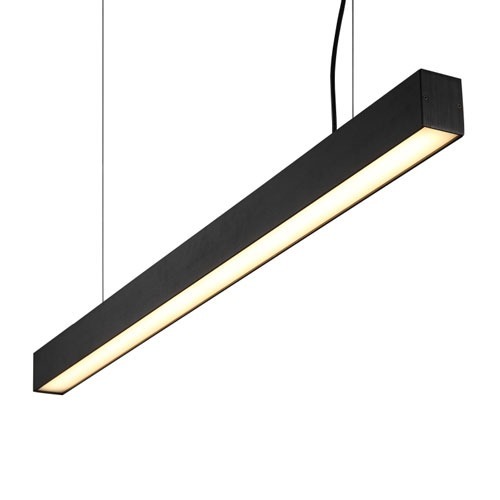 Finished in a stylish brushed black with opal acrylic cover over the LED’s. 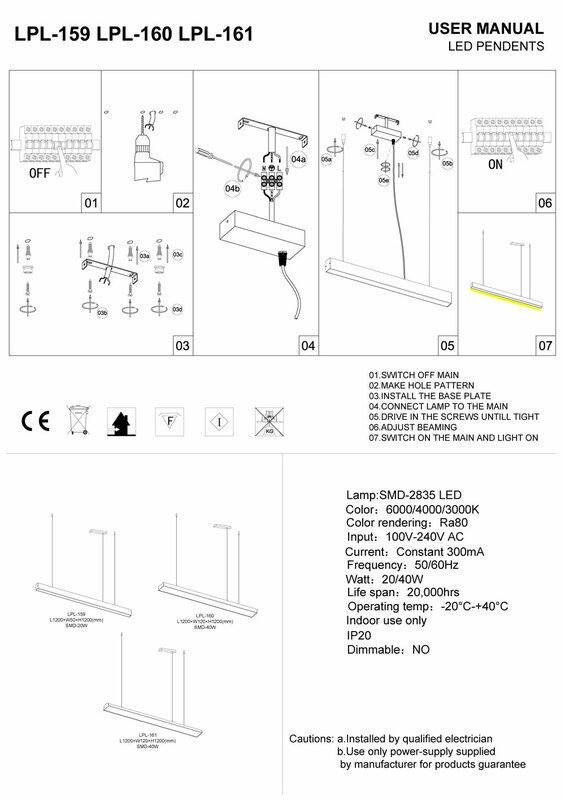 The 20 watt LED’s produce as impressive 1600 lumens of light output.